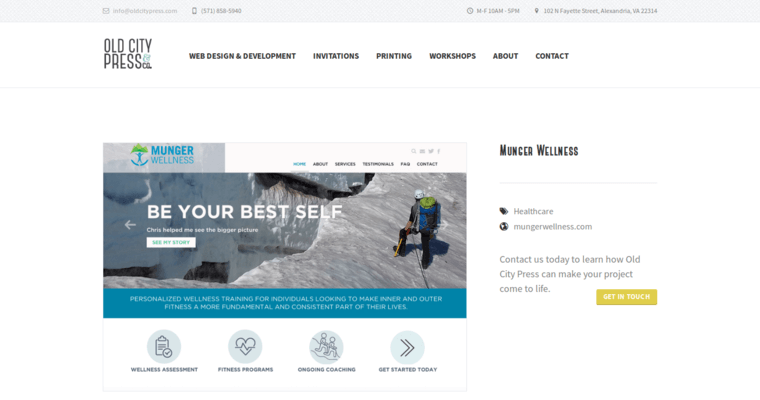 Old City Press is a web design firm that offers their clients custom designs that are geared toward presenting a professional image and doing well in search engine results. 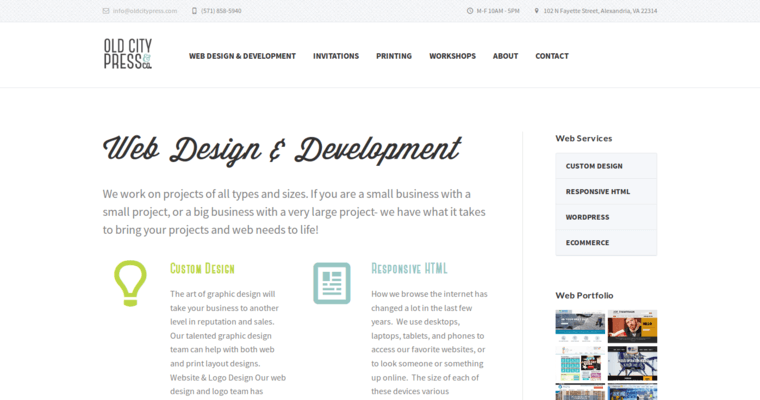 Their designs utilize responsive HTML code so that they render well across mobile devices. Their full-time staff handles the needs of all their clients from website planning through to design, development, testing and launch. 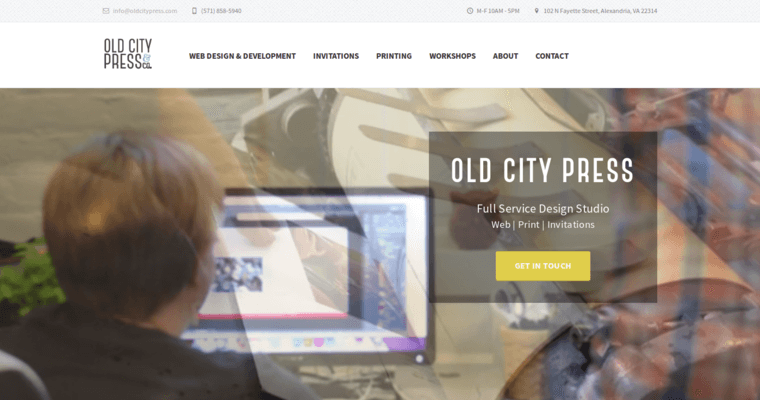 The team at Old City Press use the WordPress content management platform to make updating content on every website they design a simple process. They also provide e-commerce solutions for those selling products directly over the internet. Unlike many web design firms, Old City Press does not stop with helping clients promote online. They also handle any businesses paper printing needs in the form of custom business cards and stationary as well as printing invitations. They help clients project a professional image in their offline and online marketing.